[AD] **CLOSED** Kidloland App Review & Giveaway! I have to say that when I was asked to review the Kidloland app I accepted, but without any great expectations; the reason being I have downloaded numerous apps for Miss H over the past few month, but all of them have failed to capture her imagination or had her attention for anything longer than 10 seconds! It was immediately clear after downloading the app that Kidloland was going to be different! Miss H was immediately captivated and engaged with the plethora of nursery rhymes and songs! 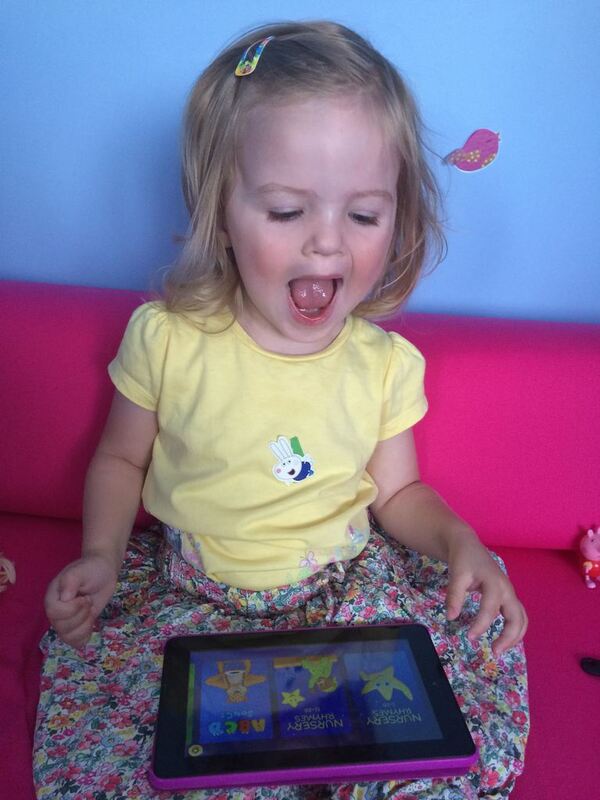 She finds the app incredibly easy to navigate on her on and loves the independence it gives her on the Kindle Fire. 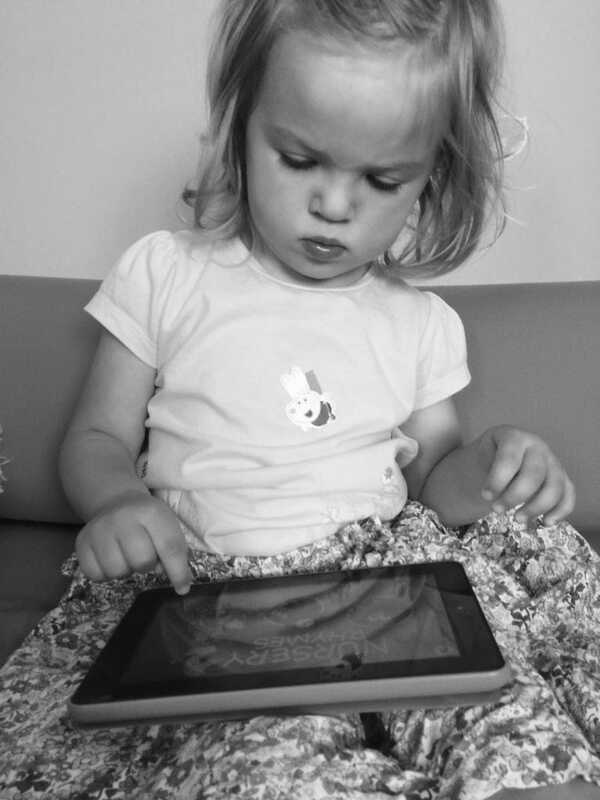 This app was really put to the test on our recent trip to Southend; Miss H has always hated car journeys with us and always screamed; we gave her the Kindle Fire turned on the Kidloland app and she was quiet the whole way there and back! I have seen quite a few debates recently over the use of tablets for young children; I am firmly of the belief that the world has changed since we were small, anyone who cannot use technology these days will be at a serious disadvantage and its for this reason that I totally encourage Miss H to use my Kindle Fire independently. A major plus point for me of the Kidloland app is that it’s so educational in the last week it has taught Miss H the letter M – she knows if she presses that letter the Monkey song comes up and she loves that one! I have been introducing letters the convential way through books and puzzles for the last month but she had only picked up L, I, L and Y from her name puzzle – no other letters were going in. I would definitely recommend the Kidloland App as a fun and educational app for pre schoolers! The app is available on both IOS and Android platforms. Disclaimer: I was given the Kidloland App free to try; this has in no way affected my opinions. Book Craft #2 | I will not ever never eat a tomato! #win – Thanks for the competition.